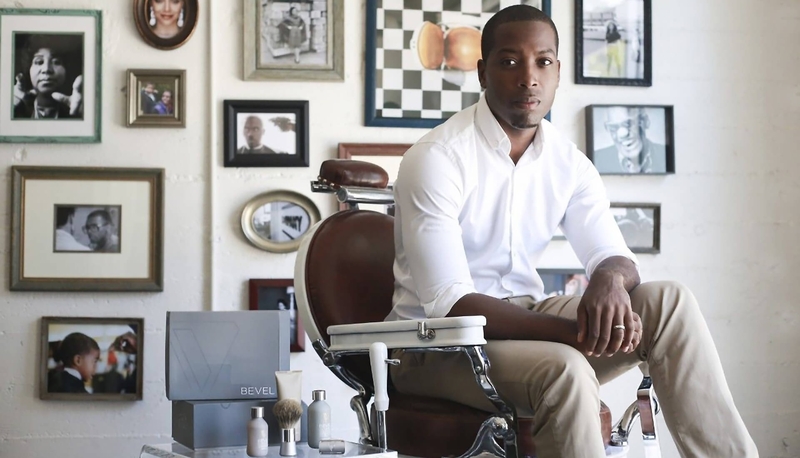 Tristan Walker had a vision: to create a family of health and beauty brands that solve unique problems of people of color while delivering an unparalleled customer experience. He founded a company, rooted in his own personal values, and gave it his family name: Walker & Company Brands, Inc. Because of his time in Silicon Valley, he knew how to use technology to build a platform, but he knew that the concept would be a challenge for many in the tech funding community. One of the first people he called was Gunderson Dettmer partner, Brian Patterson. Through his prior positions at Foursquare and Andreessen Horowitz, Tristan knew Brian professionally and personally. In the competitive fundraising climate of Silicon Valley, Tristan was keenly aware that raising financing and awareness, even in 2013, required more than hustle and charisma: he needed a lawyer and law firm that understood both the venture and tech ecosystem and “got” the unique challenges he faced as an African American CEO. For any start-up, the most effective lawyers dig into a company’s strategy and values, technology, and products so that they can add value by using a lens similar to a founder’s or an investor’s. Their passion is often an unquantifiable value-added benefit and Tristan felt that Brian and Gunderson would have the right passion for the mission. He added, “Brian is so experienced at the range of a start-up’s needs (things like financing and governance) that I know that he will have my back first and foremost. 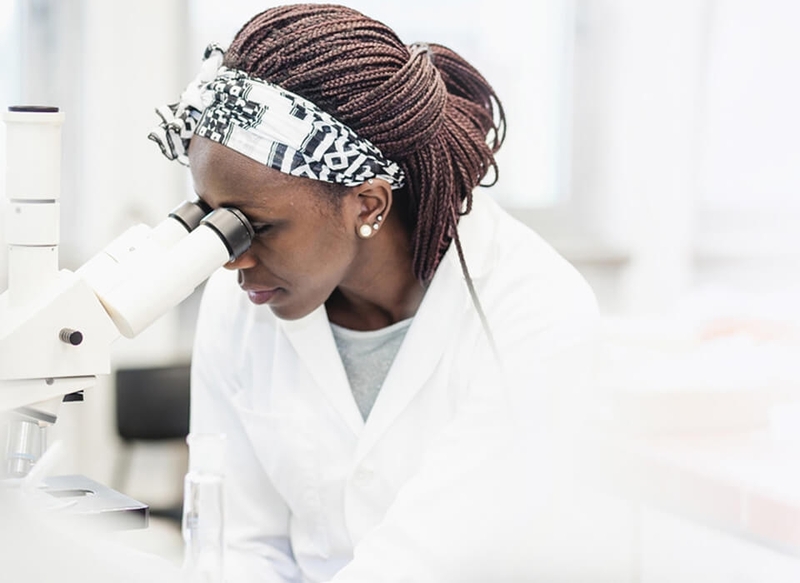 Because he’s invested in our success, he leverages his knowledge to help us with short-term issues that could have an impact on our long-term vision. Believe me, if there’s something he doesn’t agree with, I’m the first one to know. I can trust him at every level because he gets us at every level. That’s the key to the best relationships." 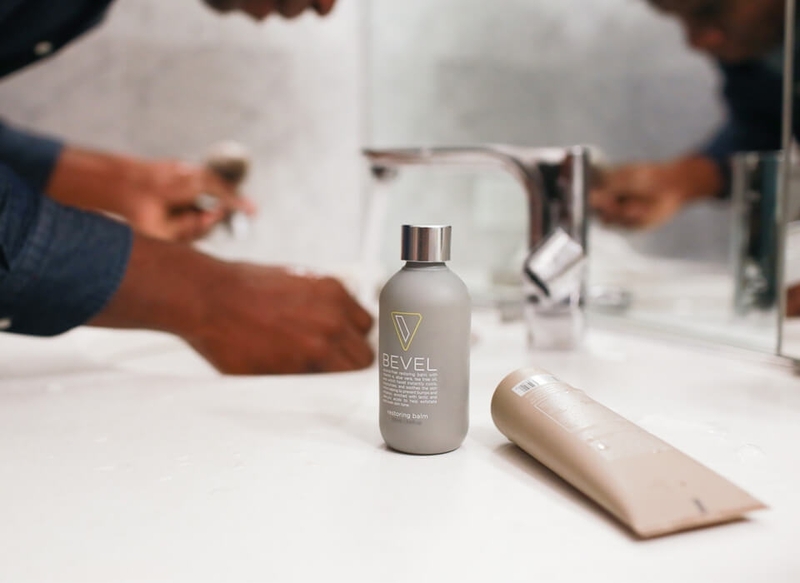 Walker & Co. was acquired by Procter & Gamble in December 2018. “Having a minority partner, who happens to be one of the best start-up lawyers around, celebrates our values. He understands the legal and business needs, but also our cultural needs and unique challenges..."